Bray & Klockau, P.L.C. 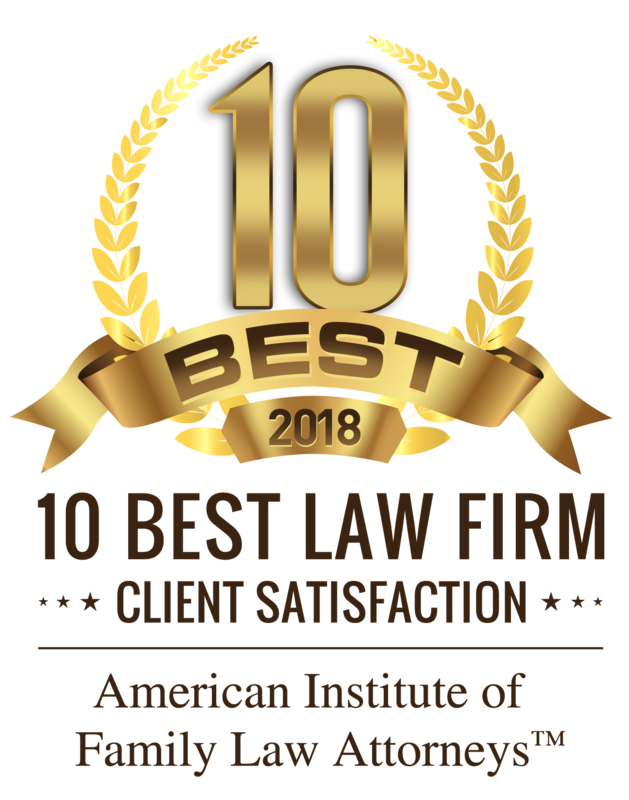 - Iowa City Dissolution of Marriage Attorneys | Iowa Child Custody, Child Support Lawyers, Law Firm - Bray & Klockau, P.L.C. Courthouse in Iowa City, Iowa. 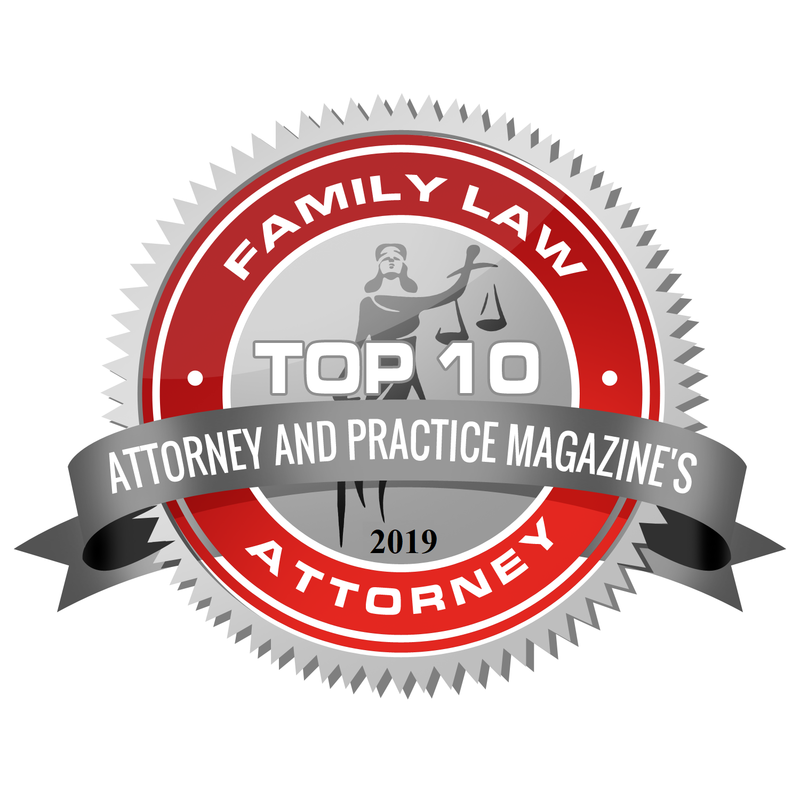 Our firm specializes in all family law matters including complex divorce litigation, high asset property settlements, child custody cases, adoption, mediation, and appeals. We use litigation, settlement strategies, and mediation to assist clients in finding solutions to problems. 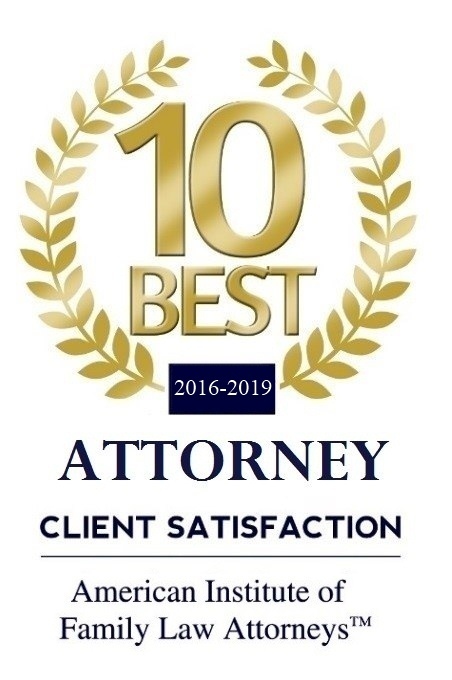 We take time to educate our clients so that they can make informed choices as their case progresses.